Too busy to book your facial appointment or even drive to the beauty salon? The Aqua Hydration Facial Treatment is the essential facial care to moisturises dehydrated skin. 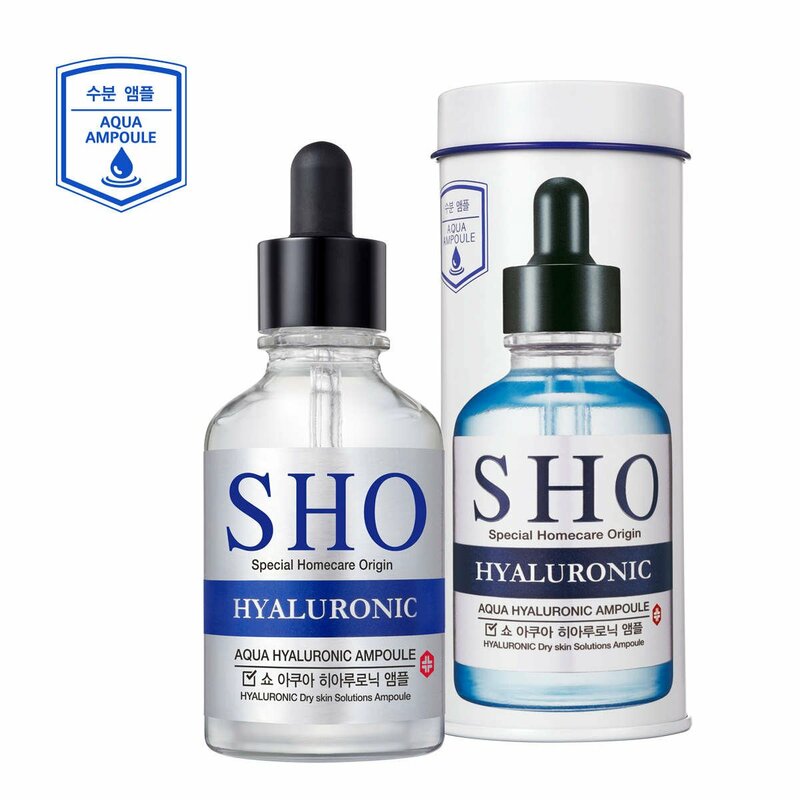 Get hyaluronic ampoule contains betaine solution and anti-oxidant to soothe, calm and revitalize tired skin. Book us 1 day in advance and we'll send our beautician to your doorstep! What products are used during facial at home? Mask packs containing scrub foam cleanser, hydration ampoule and velvety smooth mask sheet help improve skin’s elasticity and deeply hydrate dry skin. 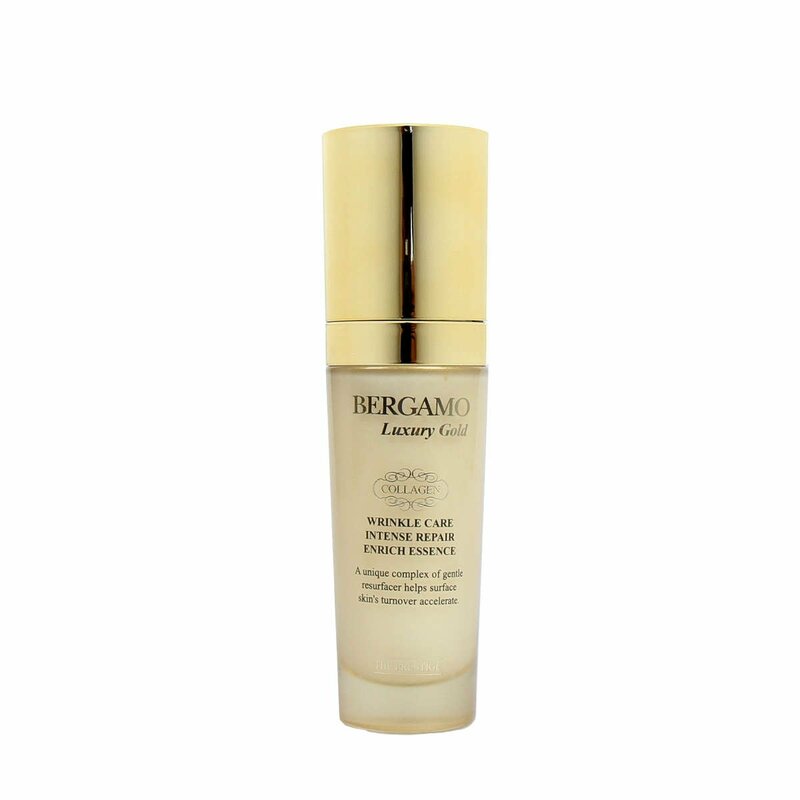 Skin feels smoother, more supple and glowing with radiance. Scrub foam cleanser gently lifts dead skin cells preparing skin to absorb all the nutrients perfectly. This 4in1 Skincare Device will be used to penetrate ampoule nutrition deep into skin while stimulate cells and produce collagen. 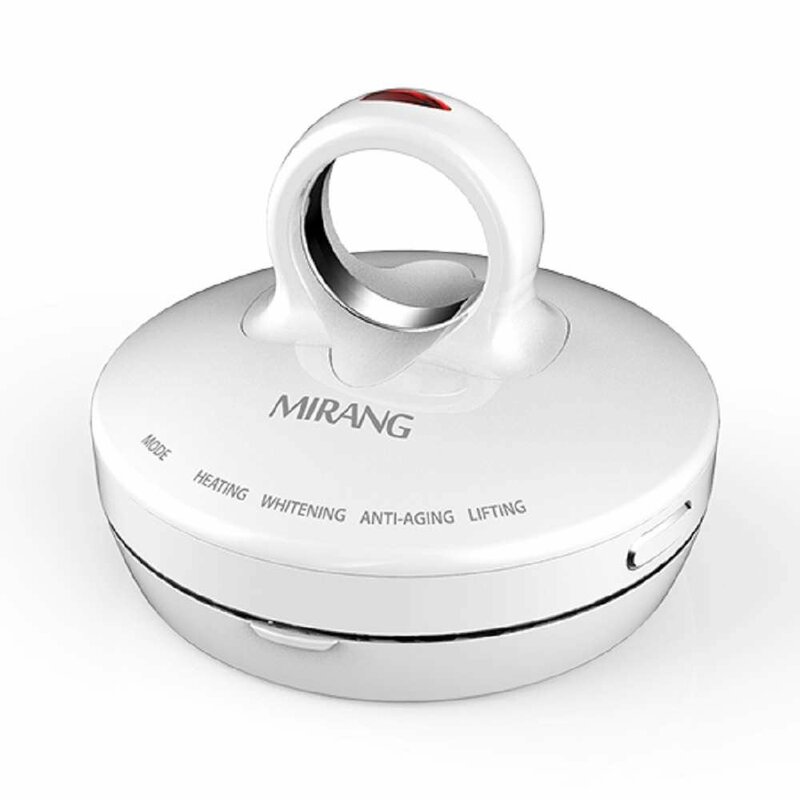 Micro-current treatment demonstrate effective lifting which softens wrinkle and rejuvenates skin at the same time. 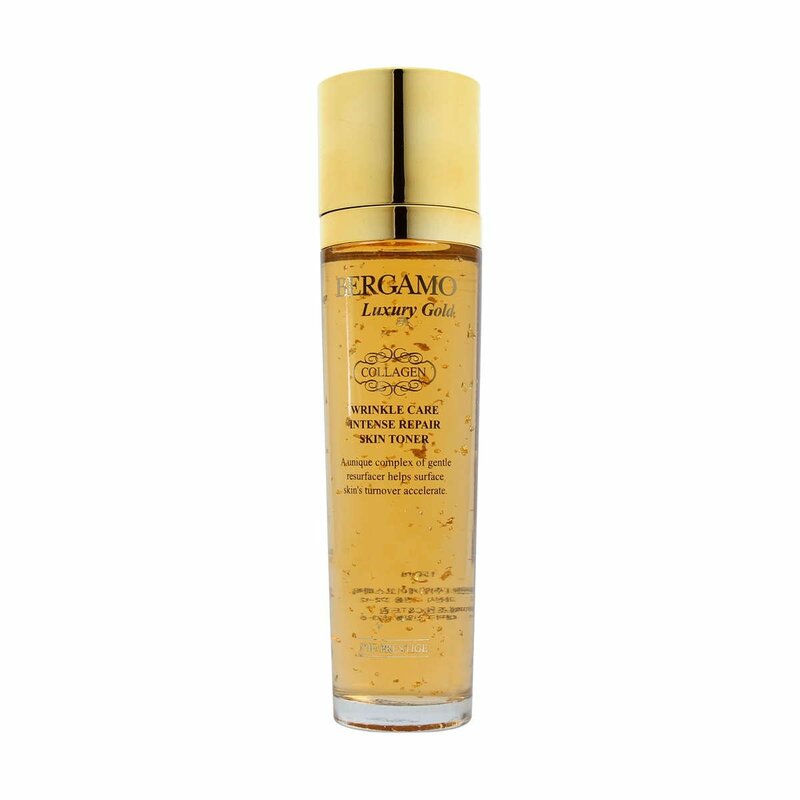 Containing pure Gold and Cultivated tissue extracts which helps rough and flabby skin texture to be more organized in elasticity. It also allows oil and water balance to be equal by controlling pH balance which was asymmetric. Containing pure Gold and Cultivated tissue extracts, which help rough skin to be moisturized and smooth with rich nutrition. In addition, it will grant moist and provide soft feeling when using, preventing the moisture loss by vegetable oil and lecithin components. Looking for extended hours of pampering? 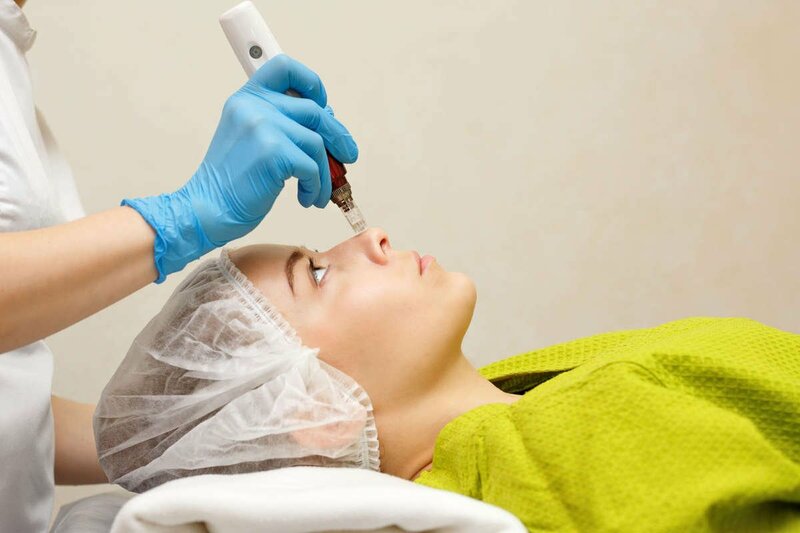 The intensive facial treatment provides deep hydration, skin repair, and cell regeneration. 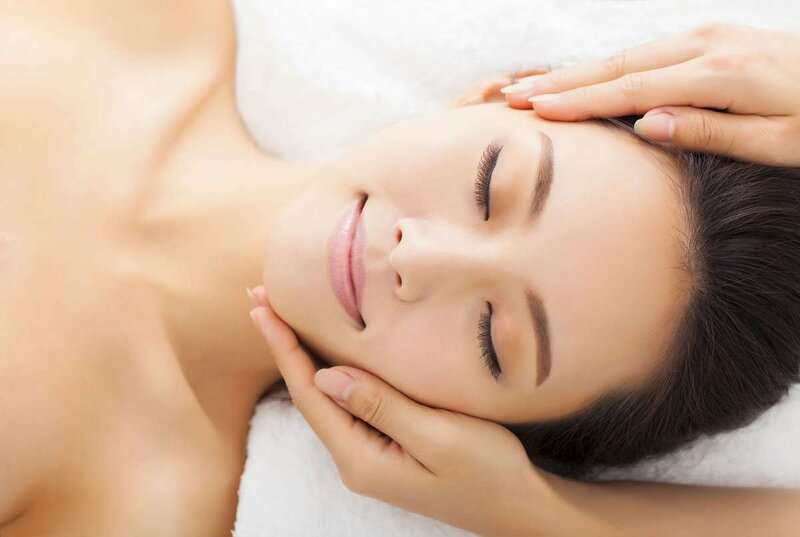 Consist of 10 steps facial treatment that is a complete rejuvenation package. The dermastamp is a skin needling device clinically proven and used to treat acne scarring, deep fine lines and wrinkles. 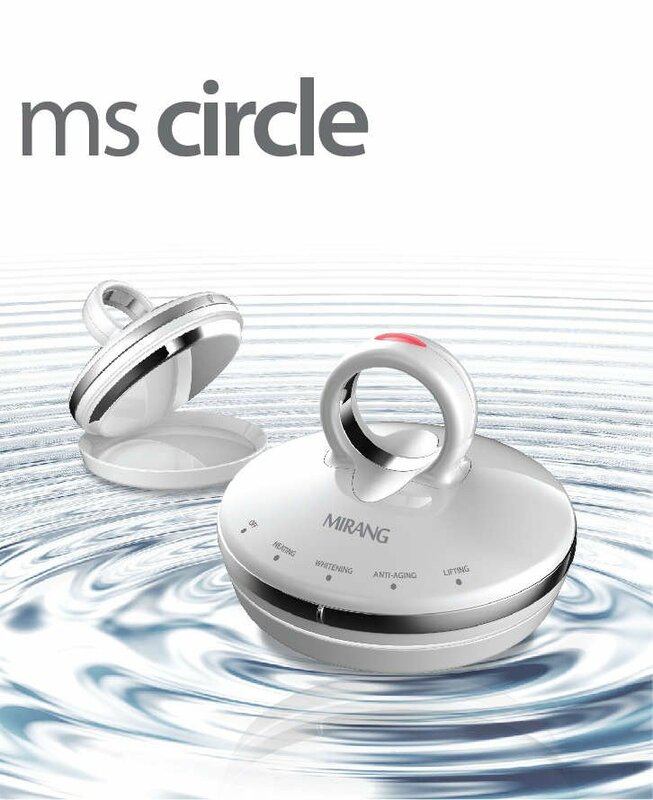 High suitable for Collagen Induction or Scar Reduction. This is a non-invasive treatment using a portable skin tag remover device with high frequency to dab away the skin tag without harming the surrounding tissue. 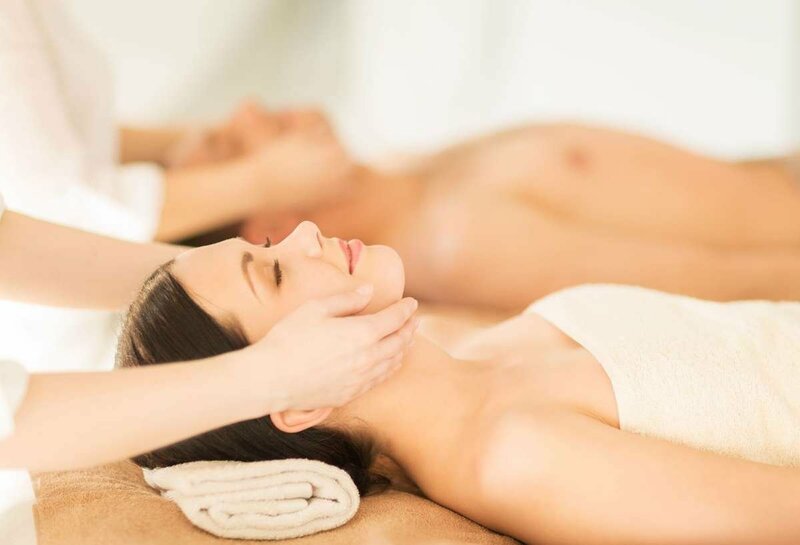 The intensive facial treatment provides deep hydration, skin repair, and cell regeneration. 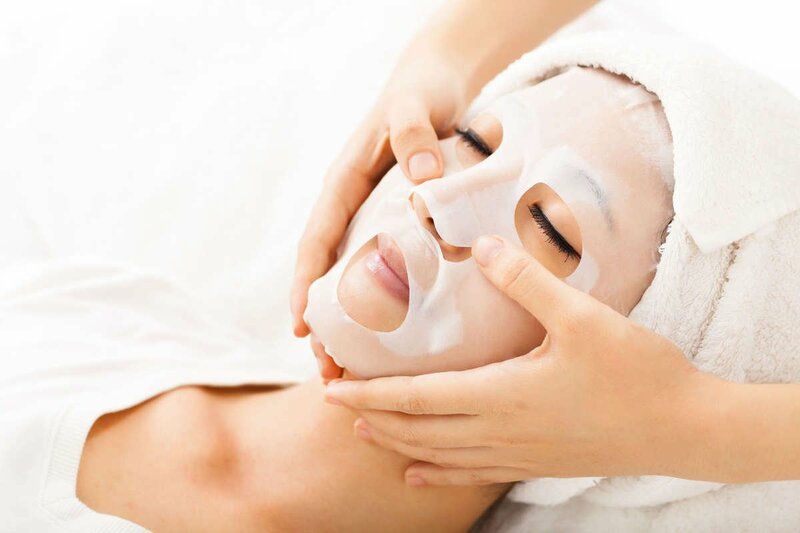 Consist of 10 steps facial treatment that is a complete rejuvenation package. 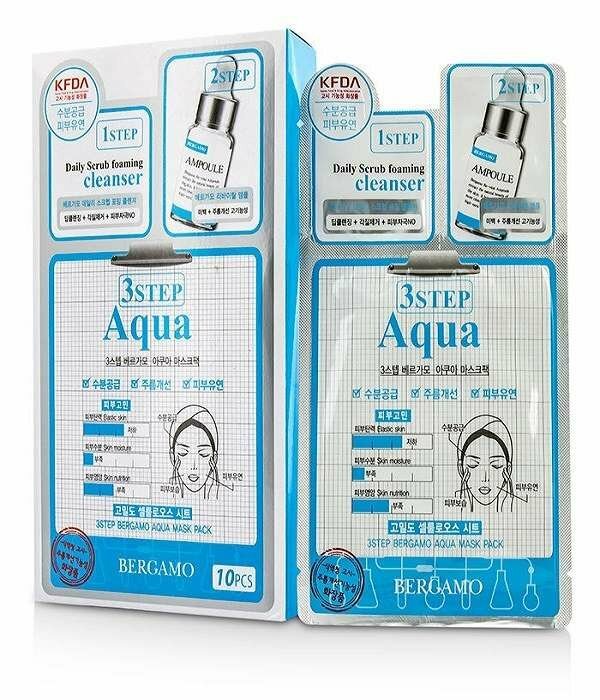 Suitable for men and female facial at home. FAQ: What equipment does Effortless use for facial at home?